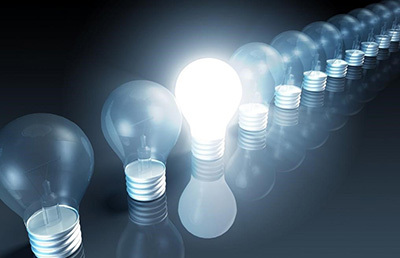 In the age of SEO marketing and SEO strategies being one of the most important ways for a website to get itself up in a search engine’s rankings, it is crucial for every site and business owner to keep up with the times and adapt to how marketing is being done. 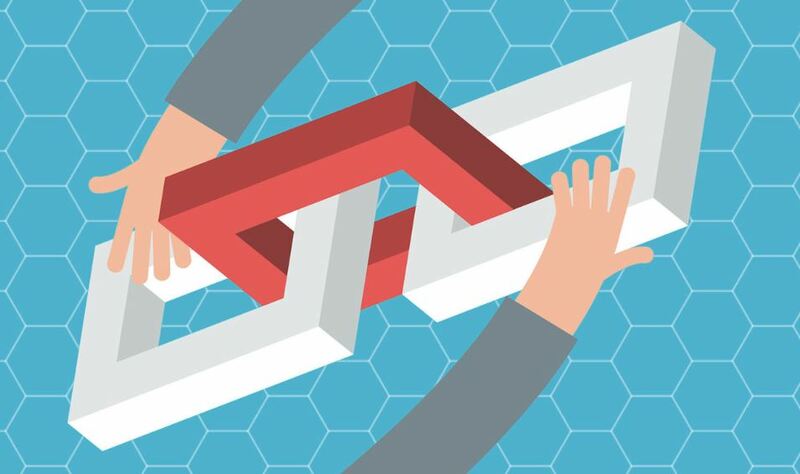 In the constant change that keeps improving SEO practices, something significant that has come to light is Internal Linking. Before this article gets into why Internal Linking is vital to boost your SEO strategy, it is essential to know what Internal Links are. 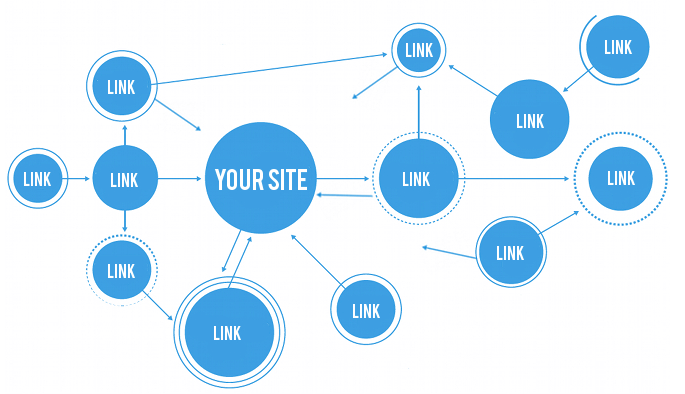 Internal Links is a name given to hyperlinks that take the reader/viewer to another page that is on the same website. In simple words, an internal link is a hyperlinked image or word that, once clicked, directs the viewer to a different page on the same website. The name Internal Linking comes from the fact that even though the viewer is being redirected to a separate page, the link still focuses on content on the same website, i.e. internal content. Well-utilized and well-strategised Internal Links serve as an excellent SEO technique that can help content marketing in search engines. Doing this increases your SEO, and ensures that your search engine rankings are improved drastically. It serves to help the reader navigate the website and direct them to relevant content, assists in defining the overall layout of the website, and also allows essential pages on the site to be ranked higher. The simplest way in which Internal Linking helps boost SEO is by redirecting viewers to relevant content on the same website which lessens chances of them searching for similar content on other websites. This ensures that traffic related to certain kinds of content is saturated on their website pages and is not diluted to other sites. 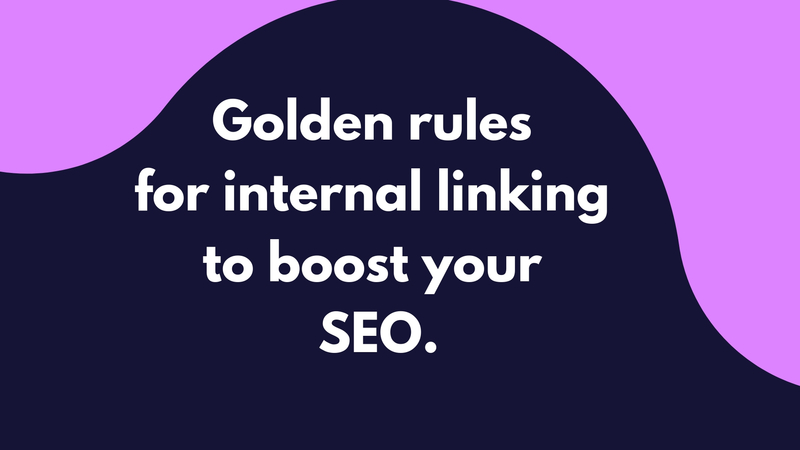 If you’re here, the chances are that you want to use Internal Linking to boost the SEO of your content. Doing so might not be as easy as it sounds. To make your SEO practices better, here is a concise guide on the primary tips you can employ to ensure that you gain the maximum benefit from Internal Linking within your website’s content. There is no point in having Internal Links if there is no relevant content to link it to. The only way that your Internal Links can work and get you the traffic that you need is by ensuring that you have high quality, reliable, relevant, and ample content on your website. This sounds simple enough, but it is the part that will take the most time, effort, and planning. For that very reason, make sure to pay attention to this particular part before you do anything else. Internal Links are great until you try to use them in a less than optimal manner. If you are redirecting your viewers to the same page over and over again, especially if it is the home page, the chances are that they might not come back. They have already seen the homepage and the About Us page. Linking to more relevant content that might exist a bit deeper into the website is a way to redirect traffic to those pages, and also to ensure that your viewers get the best experience as possible. Another thing to avoid is linking your viewers to emails and Contact Us pages. What they want is relevant content that can give them more information on whatever they are looking for, not five links to the Home Page. Most people getting into Internal Links make one crucial mistake: they overpower their web-content with Internal Links. Having too many Internal Links is a mistake that can hamper your SEO as opposed to boosting it. Knowing when to stop depends entirely on the layout and content of your website, but making sure to have just the right amount of Internal Links comes with a little bit of practice. 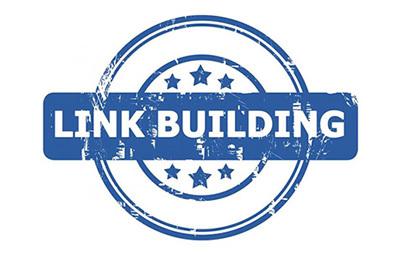 Internal Links are just one of those things that can make or break your SEO boosts. Keep going over your content, and keep adding and removing Internal Links based on the way you improve your content. Keeping your website updated and your Internal Links relevant to the viewer’s needs is the best way to start boosting your SEO.